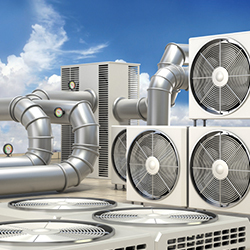 SIG TI Manufacturing is a leading producer of HVAC products. We offer a wide range of certified HVAC insulation products. 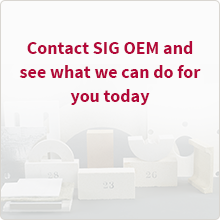 SIG OEM will provide you with the right solution for your requirements.